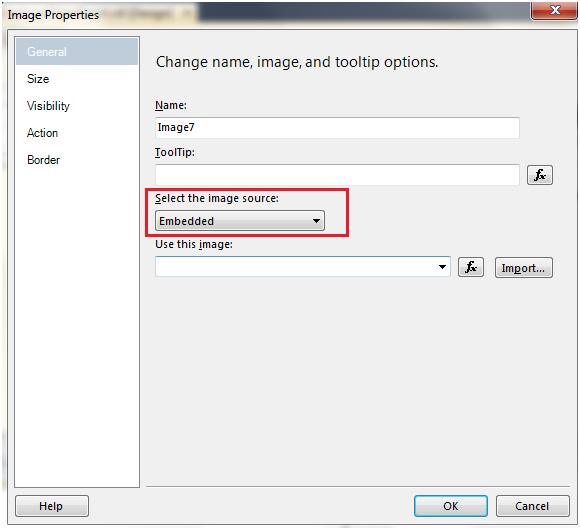 This article describes how to add Images in the report. 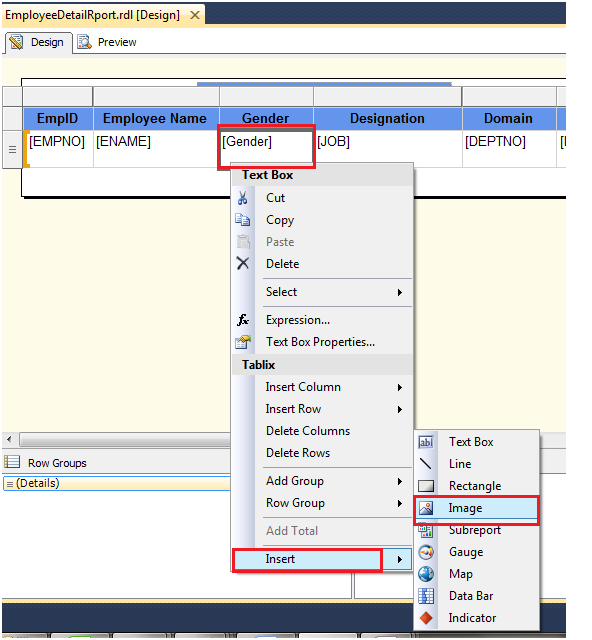 Many times, Report needs some special symbols or images to indicate special attributes in the report. 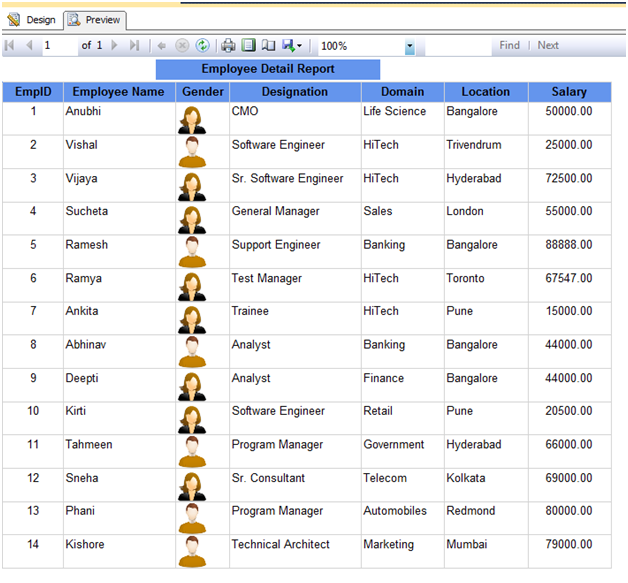 It will make report more interactive and simplified the report for the business users. 2. 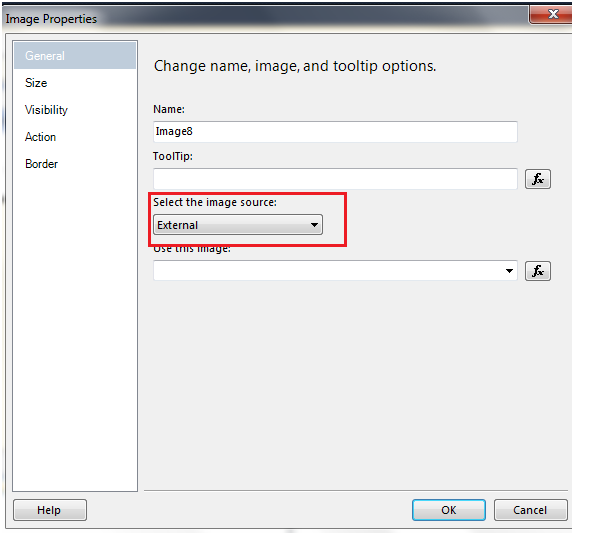 What is Image Report Item? 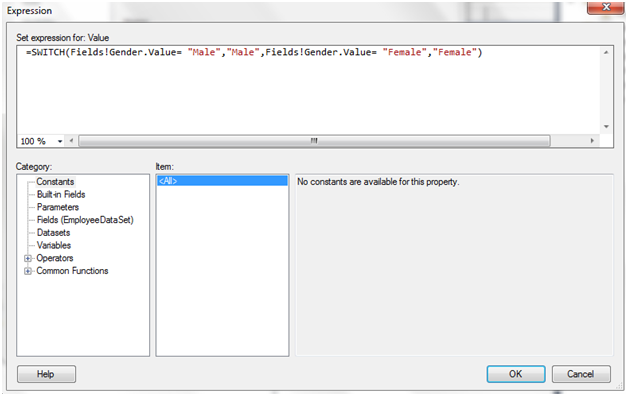 · It can be stored in any Web. An image can be a picture that is repeated with rows of data. 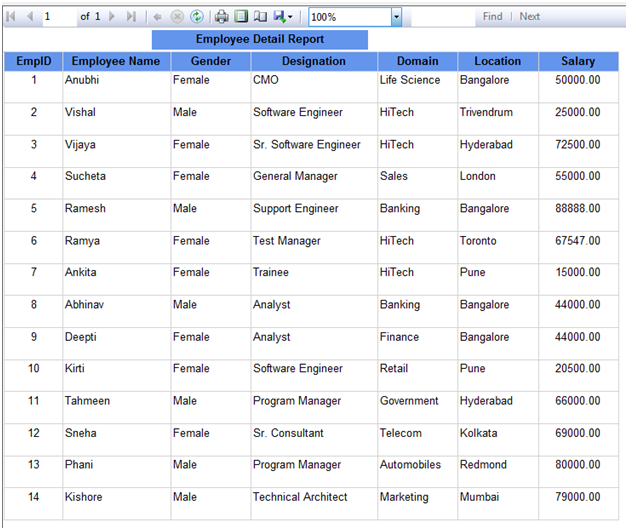 You can also use an image as a background for certain report items. Storing logos on a server is a good idea because you can use the same logo in many reports. I. 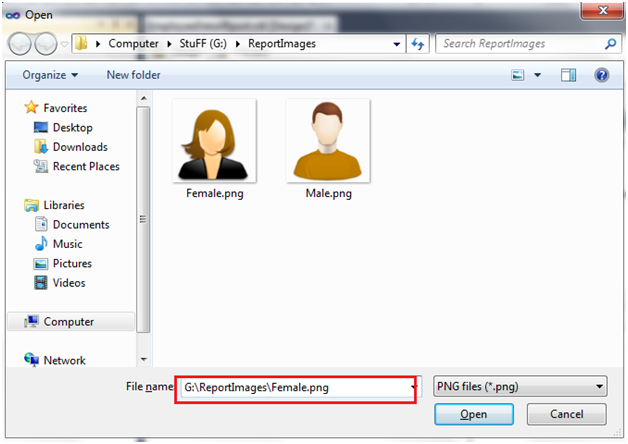 Here we will add the Image report item for gender column. 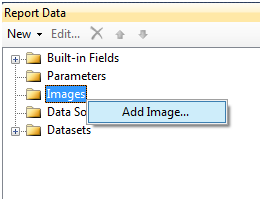 For adding images, go to the Report Data pane, right click on the Images and click on Add Image. Give the path for the image and click ok. Here we have embedded images successfully. 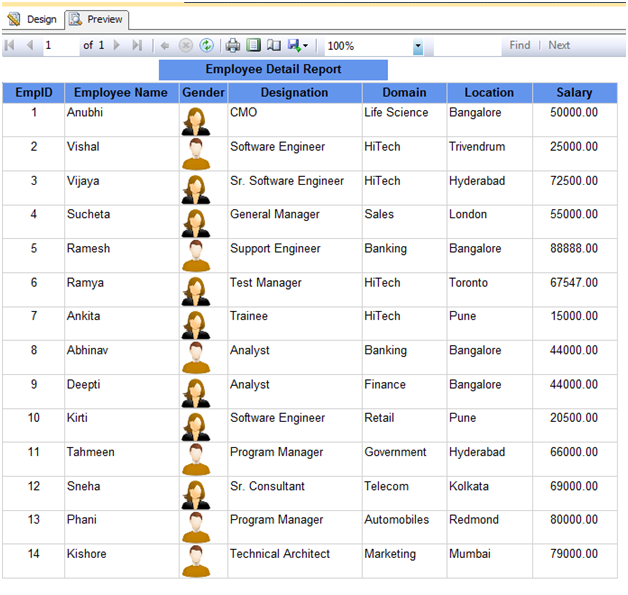 V. See the report layout; we can see the image item in the gender column. Report is showing the images correctly. So Report is showing the images correctly . 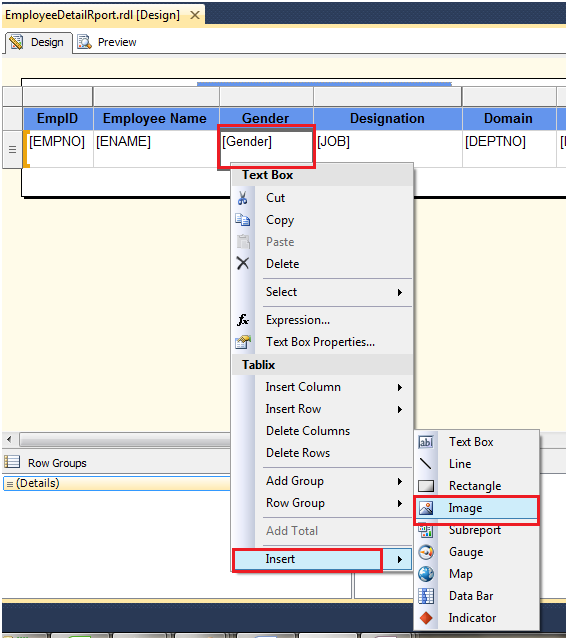 By using the above steps, we can implement Image report item in the report to make report more interactive that is very helpful for users to analyse the data easily.